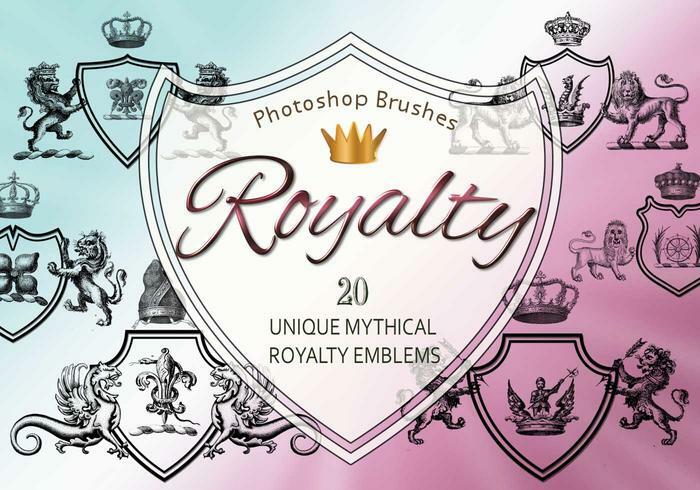 20 Royalty Emblem PS Brosses abr. vol.11 - Pinceaux Photoshop gratuits sur Brusheezy ! 20 Royalty Emblem PS Brosses abr. 2500px High Res vol.11 EMBLÈMES UNIQUES, MYTHIQUES DE LA ROYAUTÉ.